Why Chiropractic for the whole family? Choosing to be healthy is a responsibility best shared with your loved ones. Sharing your journey towards better health with your family is very rewarding for everyone and allows them to understand what you are going through and to support you on our journey. The health of your family is your most valuable asset. Through Chiropractic care, you and your family can reclaim, strengthen, protect and grow your health year after year so you can have the quality of life and the quality of health you and your family deserve most. 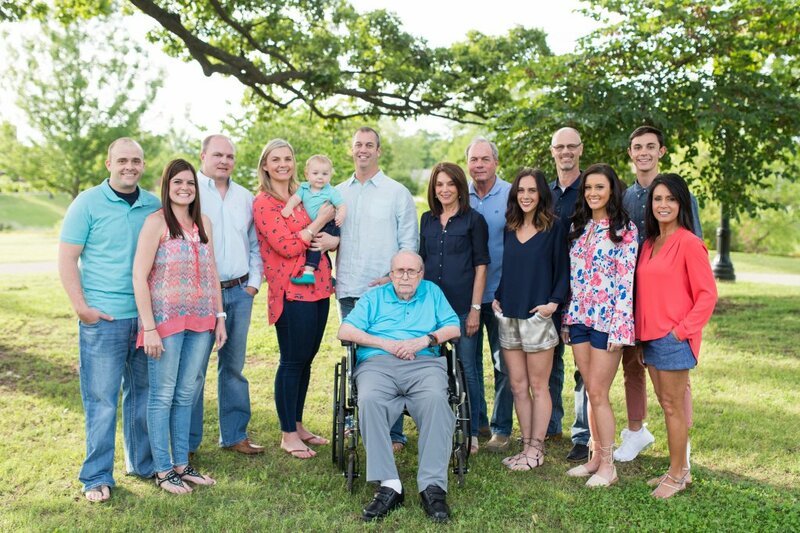 Young, old, big or small, we can accommodate the whole family with personalized care to meet all of your needs.